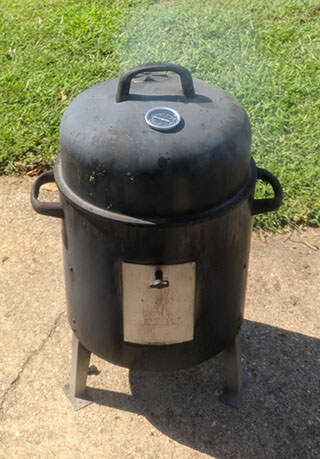 NJ Smoker - The BBQ BRETHREN FORUMS. My Name is Ben or Fuzzy, what ever you decide i am good with. I have come across this forum many times and finally decided to sign up. I have really gotten into smoking BBQ over the past 2-3 years. I bought a cheap $50 water smoker form home depot and I have loved it from day 1! I have made countless Wings, pulled pork, pork shoulder, Brisket and of coarse RIBS. Well now that i know i have the bug i was looking to step it up. So i decided to build my own UDS (Ugly Drum Smoker). It is still in early stages yet (tomorrow is BURN day). 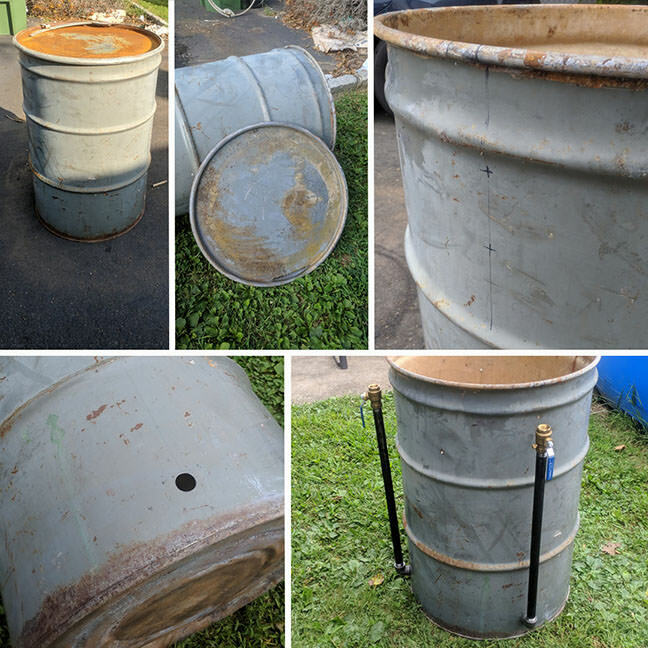 Guy I got it from didnt tell me how much rust was on it, BUT some elbow grease and some rust remover i got rid of alot (same lid in first two top pics below). I drilled the main holes today and i did a quick test fitting and i am all excited! Welcome aboard Ben, glad to have you as a fellow Brethren here. Welcome to the forum Ben! Welocme to the asylum, Fuzzy Ben! Used to live just down road from you in Pennington/Ewing/Lawrenceville . Welcome from Hudson County NJ. Used to live just down the road from you in Mercer County, NJ. Well to cover Cali welcome from the border. Enjoy these guys Ben they have great info.